Gary Ellis serves as the CFO at Koa Partners (Koa) and is responsible for the accounting and financial reporting for the privately-held firm. Prior to joining Koa, Mr. Ellis was Chief Financial Officer at Neal Richards Group (NRG), and was responsible for all financial and accounting activities for the company. In this capacity, he managed all internal and external reporting, accounting, compliance, tax and treasury operations of the firm and its related entities. Mr. Ellis also has experience in the Healthcare Services, Entertainment, Telecom and Green Energy industries. 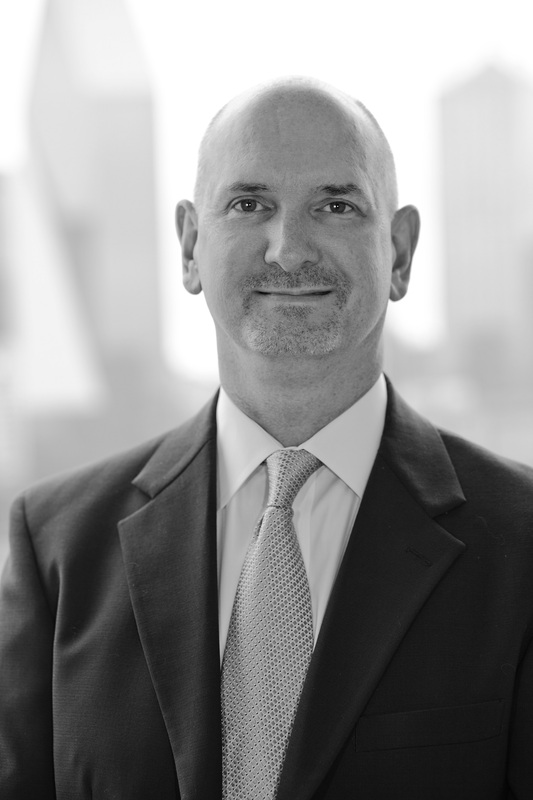 Prior to joining NRG, Mr. Ellis was Chief Financial Officer for Allegiance Development and was responsible for the financial accounting for many multifamily and mixed used developments throughout Texas and Florida. Mr. Ellis began his real estate career as Assistant Vice President of Management Services for Greystone Communities, a premier senior living developer and manager, where he was instrumental in building the Management Services Division. Mr. Ellis brings over 20 years of experience in Real Estate Development and Construction Accounting for many types of developments including Healthcare, Multi-family, Senior Living, Hospitality and Retail and Commercial Products. Mr. Ellis is a graduate from Texas Tech University and holds a Bachelor of Business Administration in Accounting and Finance.